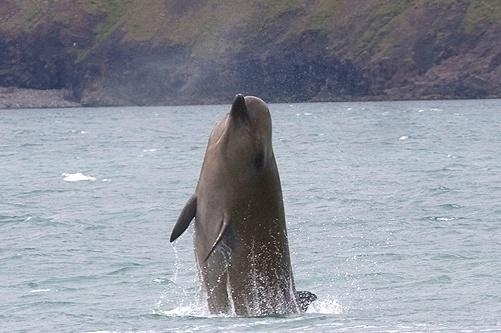 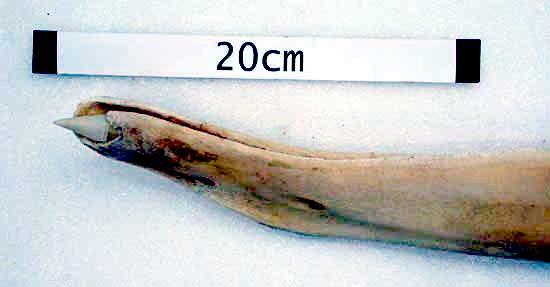 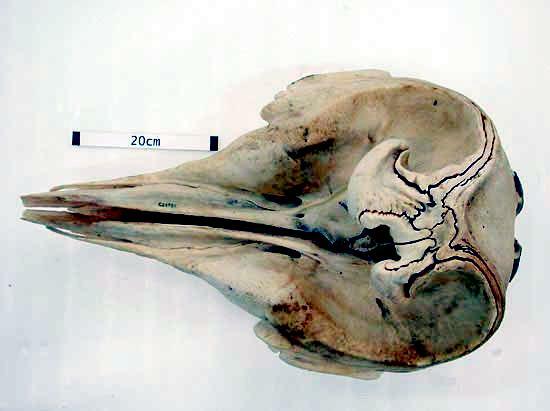 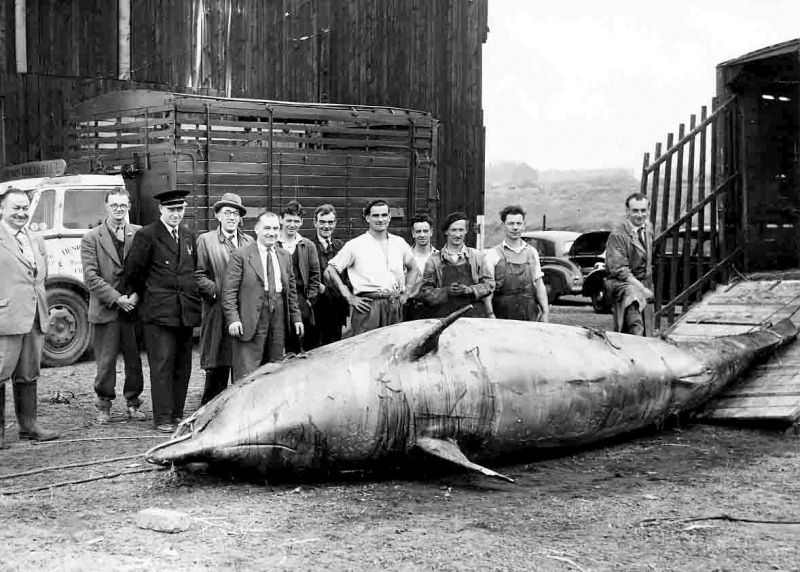 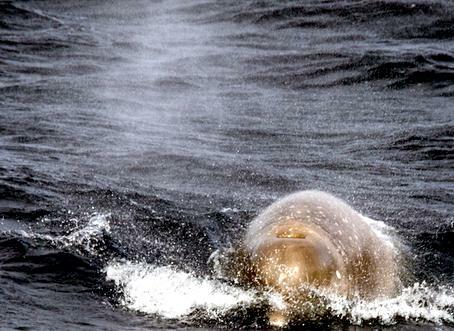 Southern Bottlenose Whales are large beaked whales that reach 6-9 meters in length. 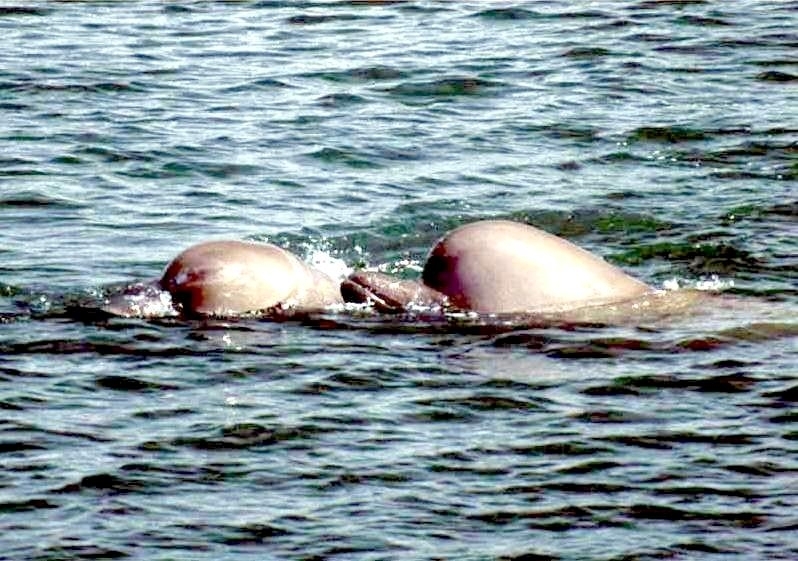 They have a stocky body shape and large, bulbous forehead that overhangs a short, dolphin-like beak. 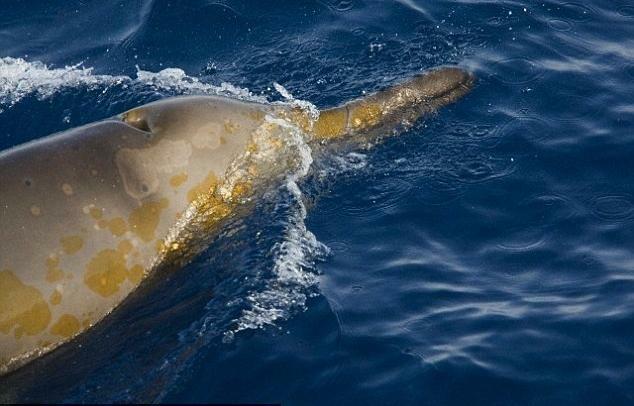 They are dark brown to yellow in color with lighter coloration on the lower flanks & ventral side. 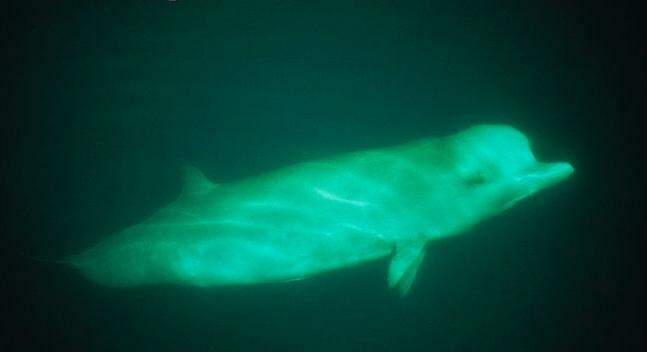 It is thought that their coloring is caused by a thin layer of phytoplankton called diatoms. 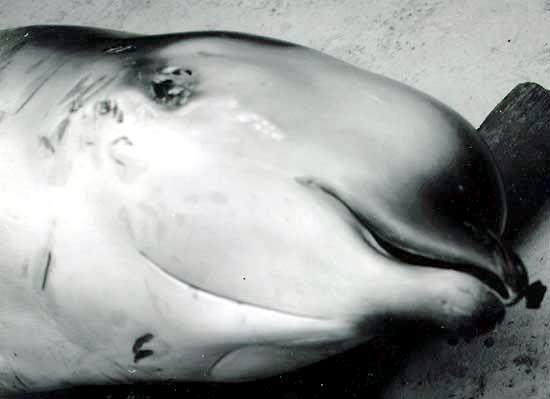 Mature males have a more square-shaped forehead than females & juveniles. 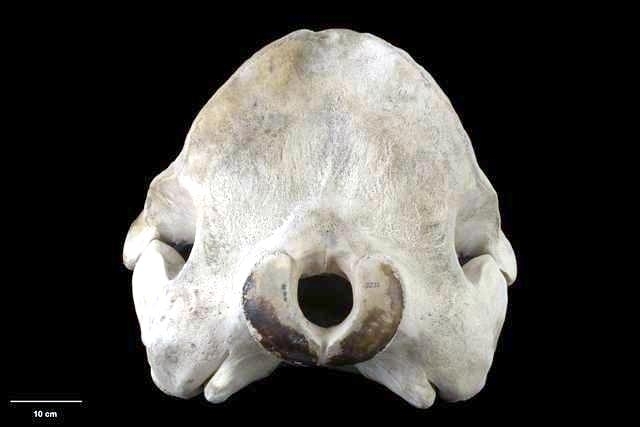 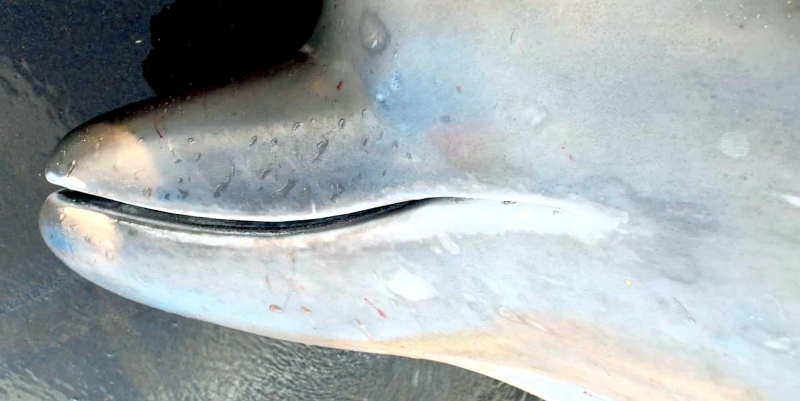 Adult males also have a pair of conical teeth at the tip of the lower jaw. 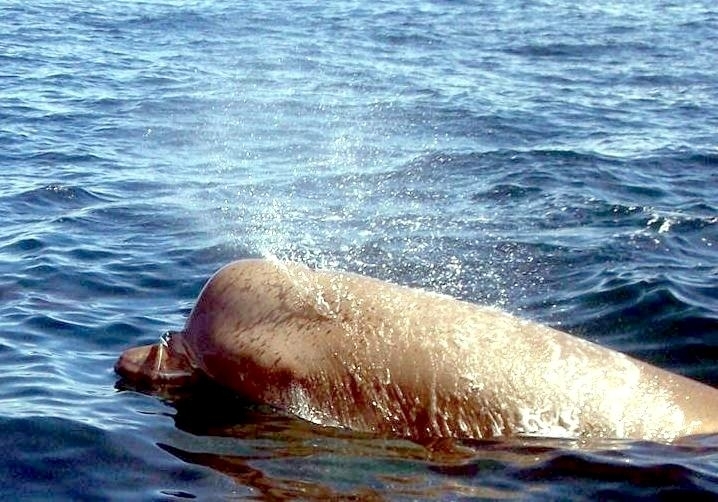 They have a prominent dorsal fin located toward the anterior end of the body. 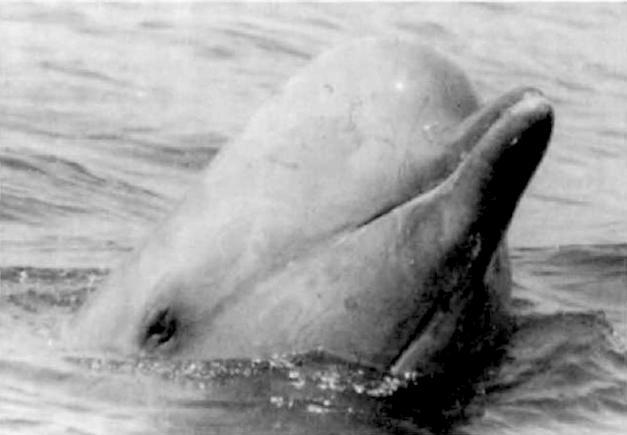 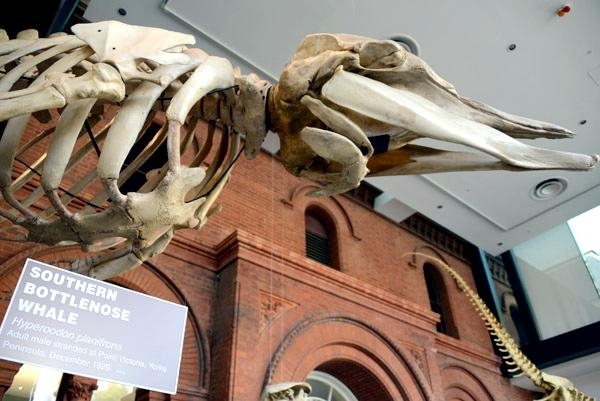 The Southern Bottlenose Whale is found in open water beyond the continental shelf in water deeper than 1,000 meters. 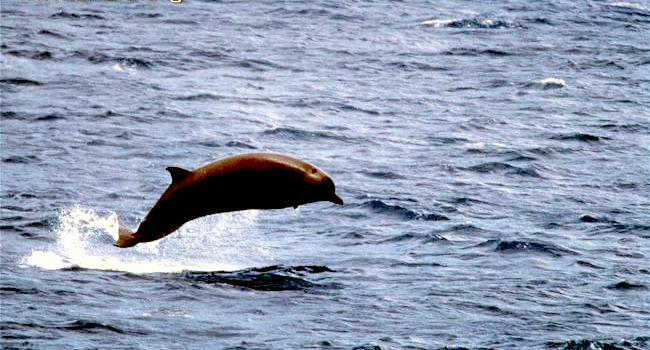 This species is rarely found in water less than 200 meters deep. 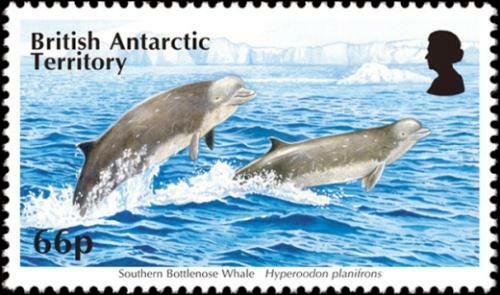 During summer months, they are seen within about 100 kilometers of the Antarctic ice edge. 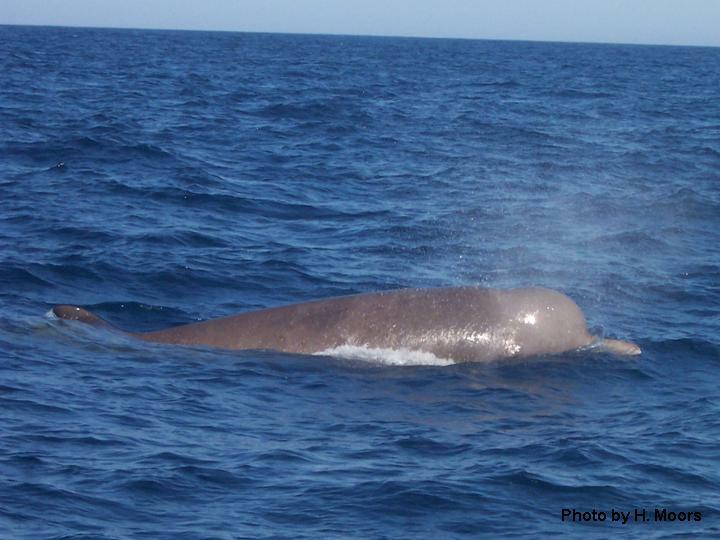 Sightings have also been reported in the steep thermocline between the Agulhas current & cold Antarctic water masses. 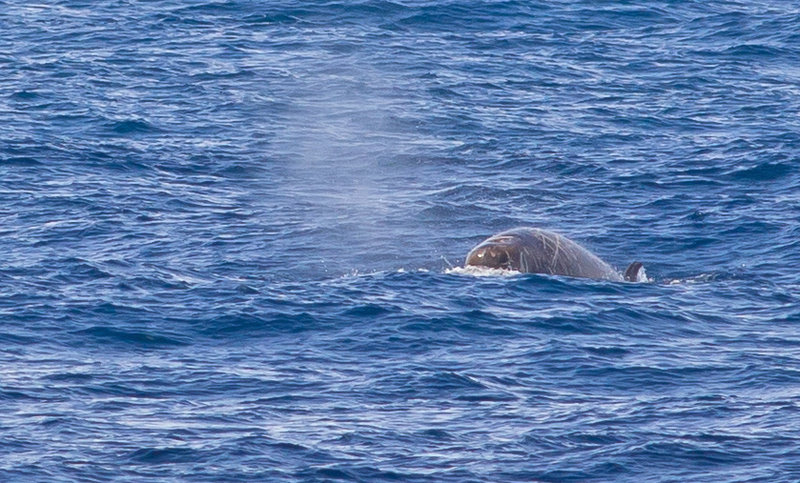 Southern Bottlenose Whales are an uncommon species rarely observed at sea because of their remote habitat. 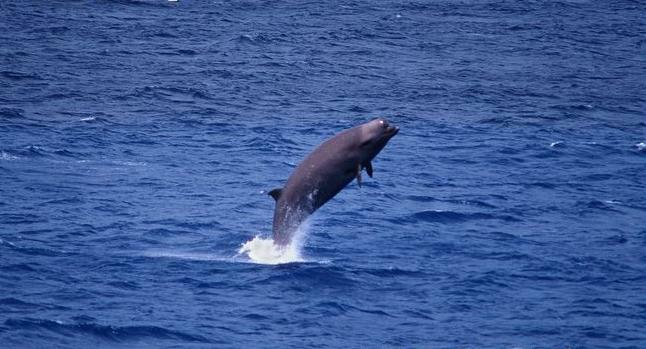 They are known to remain at the surface to breathe after long dives for at least 10 minutes, blowing every 30-40 seconds. 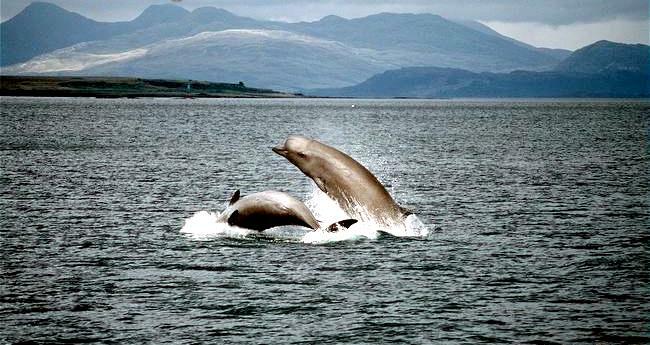 They can dive up to 60 minutes, however typical dives do not last that long. 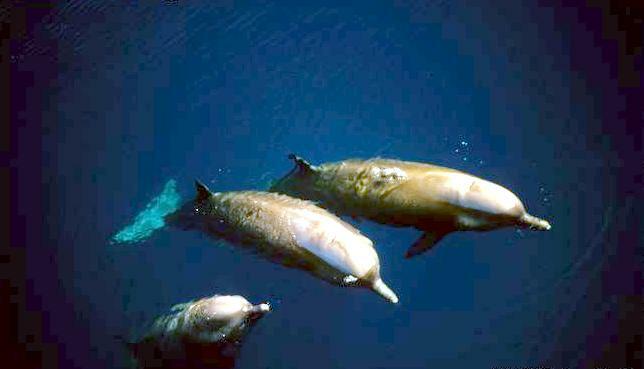 They are found in pods of 10-25, small pods however are most common. 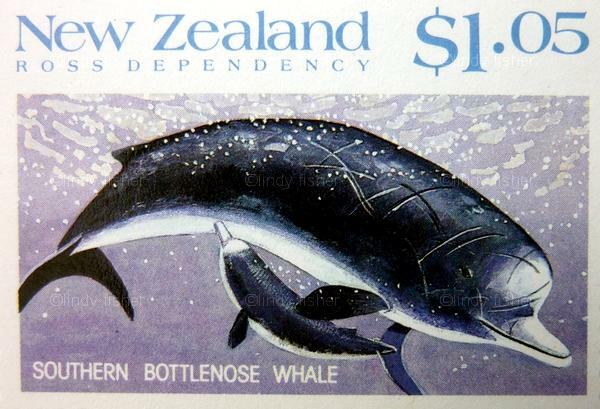 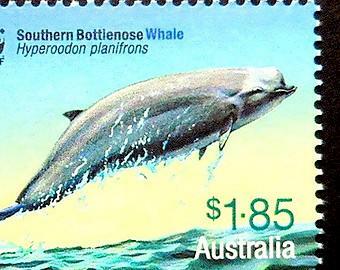 Southern Bottlenose Whales are found throughout the Southern Hemisphere. 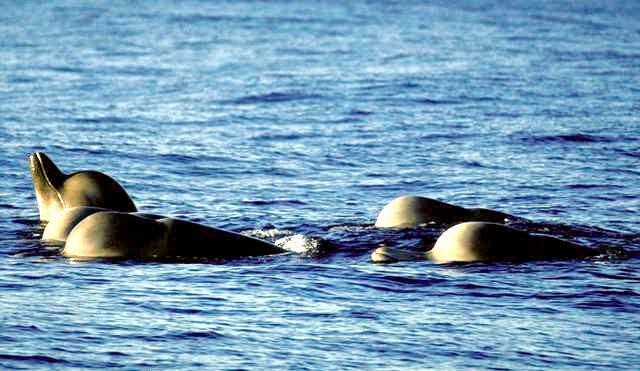 They have been sighted near the Rio Grande do Sul in Brazil, Cape Province in South Africa, 31°S in the western Indian Ocean, the Dampier Archipelago in Western Australia, Ulladulla in New South Wales, North Island in New Zealand and Valparaiso in Chile, south to the Antarctic continent. 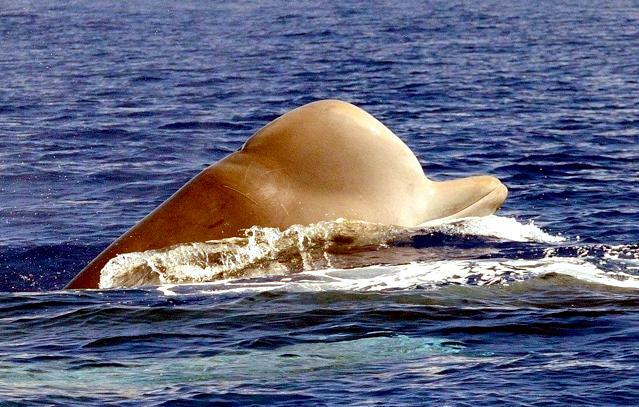 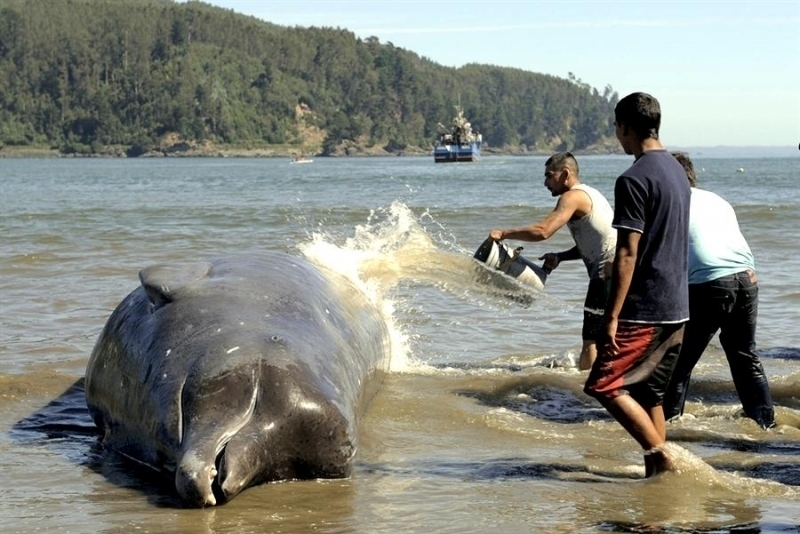 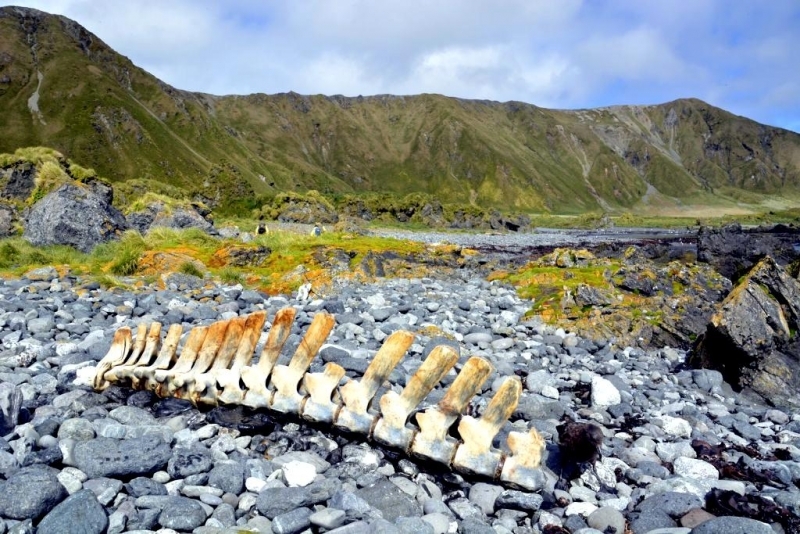 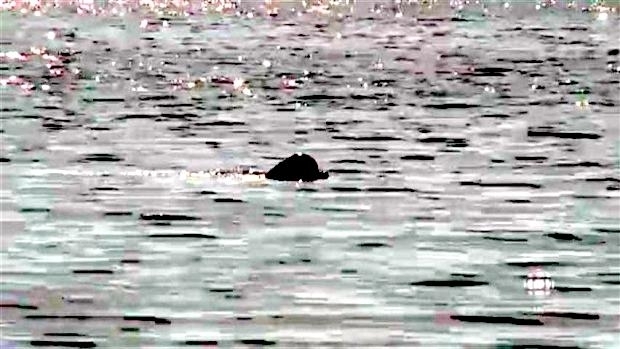 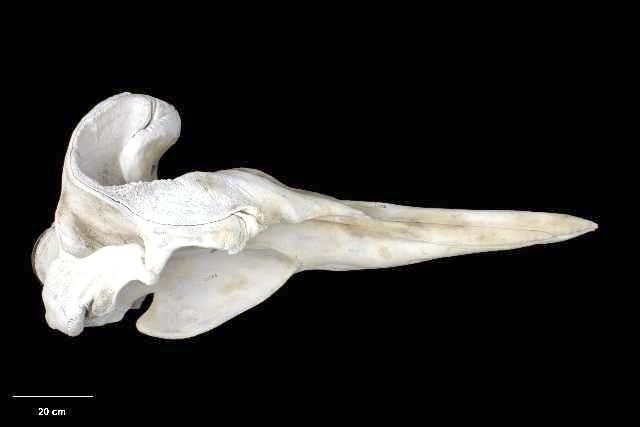 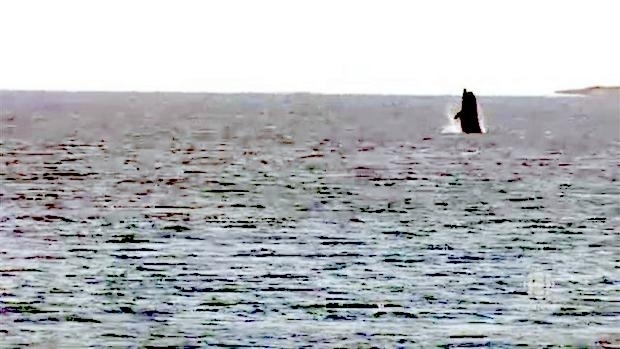 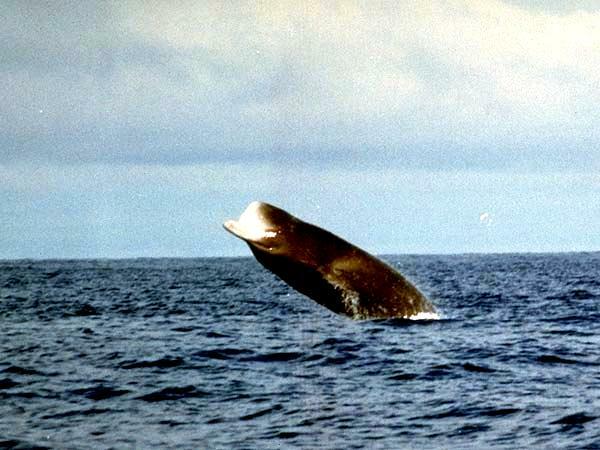 It is thought that the Southern Bottlenose Whale can also be found in warm temperate waters and there have been possible sightings in the eastern equatorial Pacific. 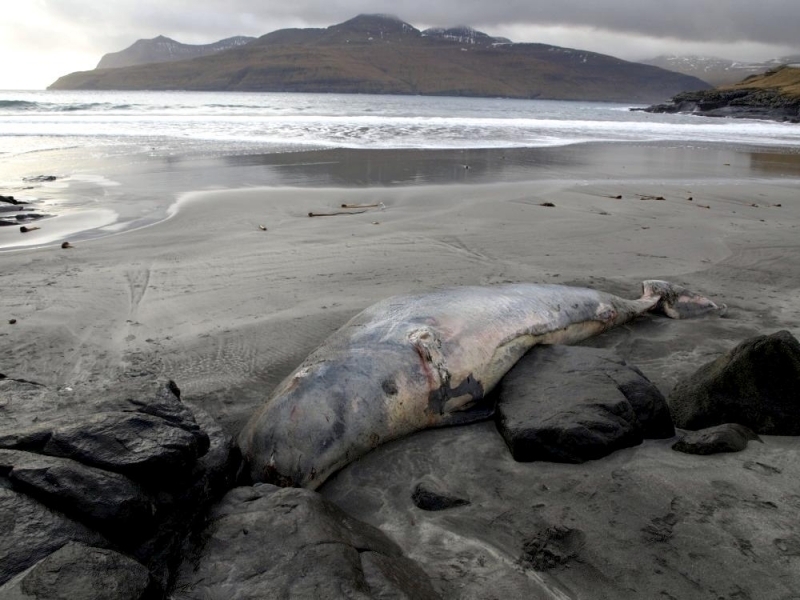 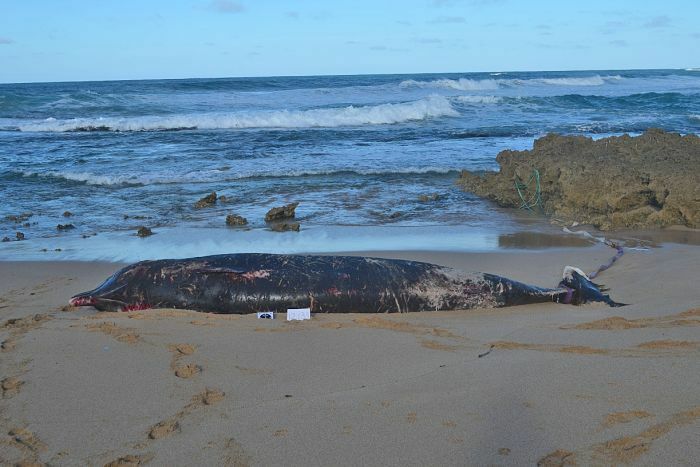 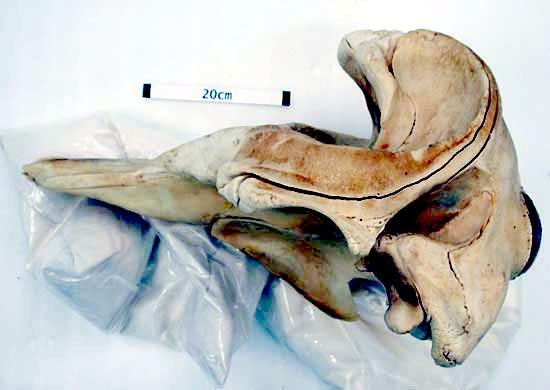 Data on migratory patterns have been analyzed by examination of stomach contents from 2 Southern Bottlenose Whales: 1 male caught off the east coast of South Africa and 1 female stranded on the west coast of South Africa, where they are most often seen seasonally in February and October. 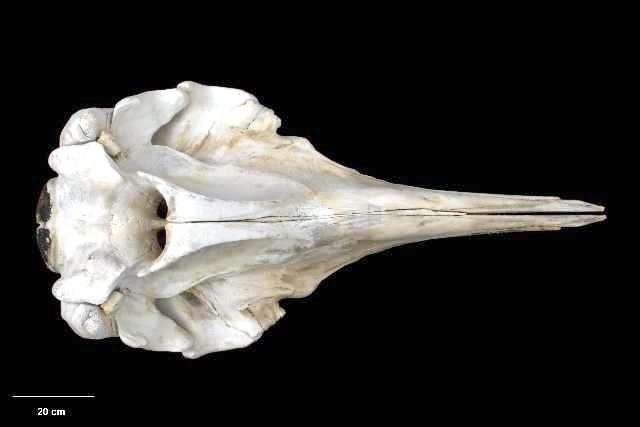 Both had consumed oceanic squid species, with both Antarctic & sub-Antarctic species present which combined with the presence of cold water skin diatoms, indicated that both animals had recently migrated to South Africa from the north. 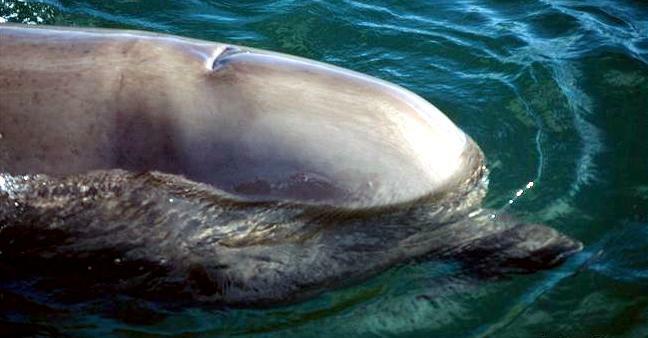 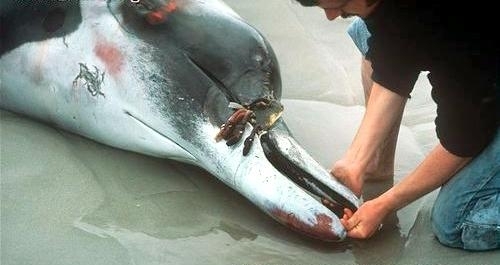 Southern Bottlenose Whales feed primarily on squid but are also known to eat fish.